Constantly bringing our readers something different, we’d like to introduce to you Smoking’ Ace’s Cigar review. Smokin’ Aces is a subsidiary of Urban Mogul Life blogazine. 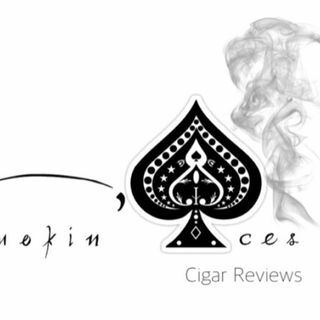 Smokin’ Aces is dedicated to reviewing large manufacturers or boutique cigars, we look to introduce new brands of cigars to our BOTL and SOTL(Brothers OF THE LEAF and SISTERS OF THE LEAF). If you have a cigar you would like us to review or just have questions or suggestions please contact me at poindexter@urbanmogullife.com. ... See More We had the pleasure of reviewing Isabela Cigar Company The Isabela Guerrilla , to find more information on this wonderful product Isabela Cigar Company The Isabela Guerrilla checkout www.isabelacigarcompany.com.